Our solution is based on the Xamarin framework which enables the conception of iOS, Android and Windows mobile apps, with the recovery of a big part of the development code between those different platforms. This innovative technology significantly reduces the development costs and the time of publication in the three stores (time to market). Moreover, the use of a unique programming language makes easier the arranging of a unified and more reactive project team. We help you to make the right choice among all the numerous possibilities that digital offers. Ideine guides you in the definition of your needs and accompanies you throughout the different steps of your project : digital strategy advice, production of specifications, ergonomics, development, deployment, maintenance. Constantly on the lookout of the last technological innovations, we present you trends and best practices in order to integrate them into your project. Early adopter of Xamarin for its beginning, Ideine gets now strong competences approved by the american company itself. We offer you different training contents to allow your teams to have the required knowledge in order to understand Xamarin and let them get into mobile apps conception. Our team gathers all the technical and artistic competences to design a made to measure application. Our experience with big companies allows us to set up integration solutions the most compatible with your needs. After the production of your project, Ideine goes with you to insure the maintenance and the different application updates. That’s why, we offer you a made to measure ergonomics, adapted to your teams or clients needs. Our interfaces combine understanding of expectations and search of innovation in order to create the best user experience as possible. 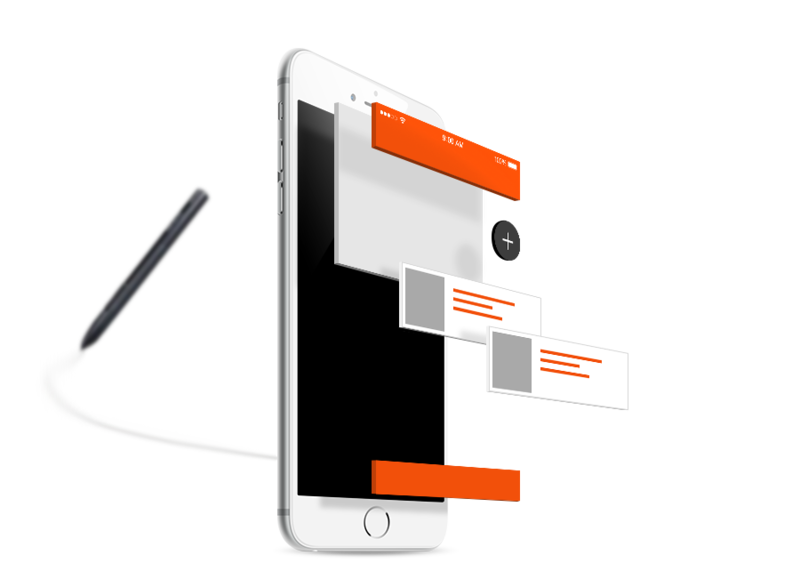 Wireframes, mock-up, cuts… a complete process for a qualitative application. 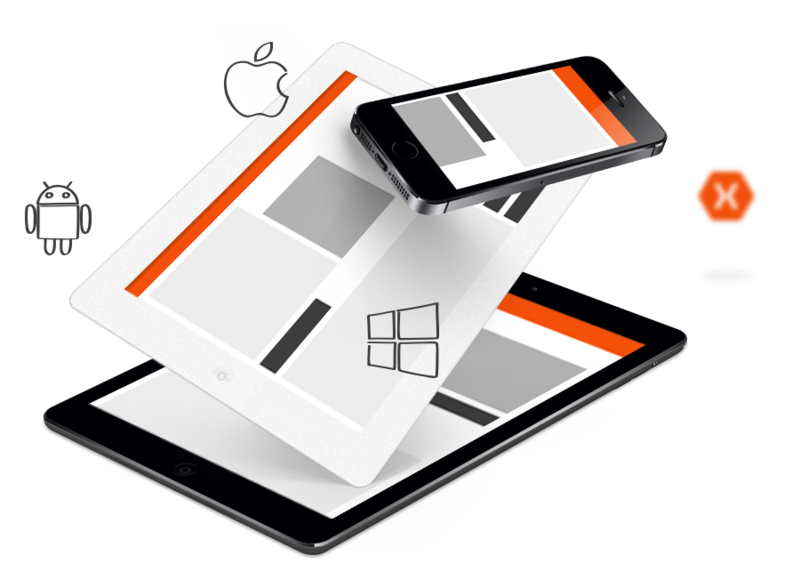 Using Xamarin allows us to design mobiles and tablets applications covering three platforms of the market : iOS, Android and Windows Phone. Our experts try hard to offer you an efficient and solid application. 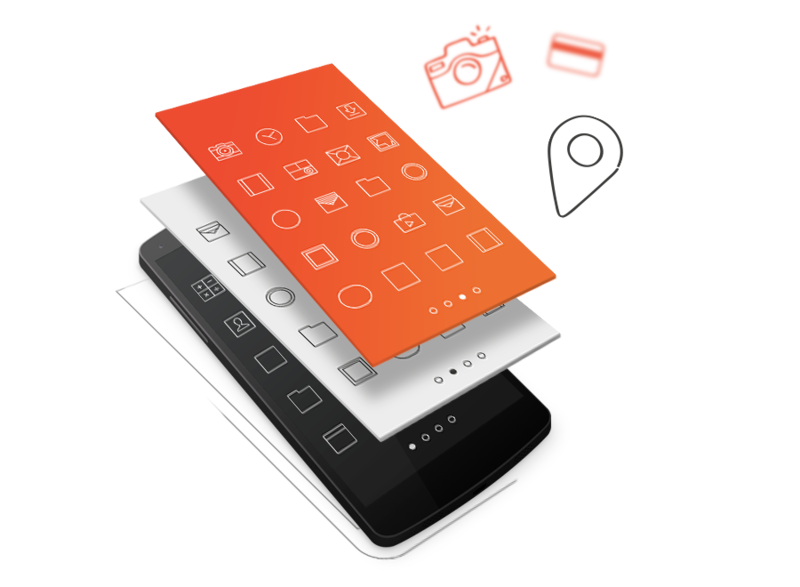 Our native applications are created in order to work on a specific environment. In that way, they completely use the possibilities of each device in which they are placed. Then, you benefit from the complete performance of the device features (camera, GPS, etc.) 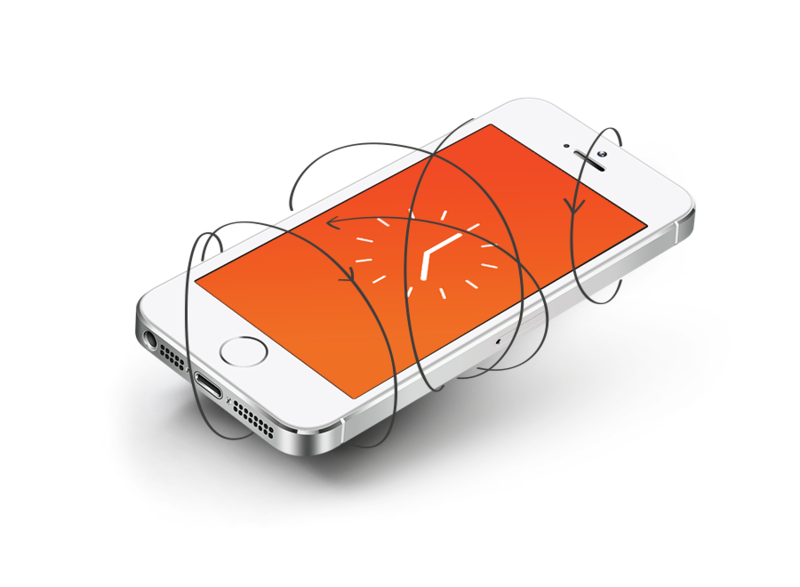 and the richness of animated effects that every mobile OS offers. The phases of graphic verifications allow us to validate suitability and harmony with the specifications. Our work method allows us to get used to your specific needs as well as the evolution of your demands. Flexibility and agility of each player permit to progress together and bring to fruition your project in the best work conditions as possible. We are used to giving priority to the observation of deadlines and the respect of commitments carried out in advance of the project.